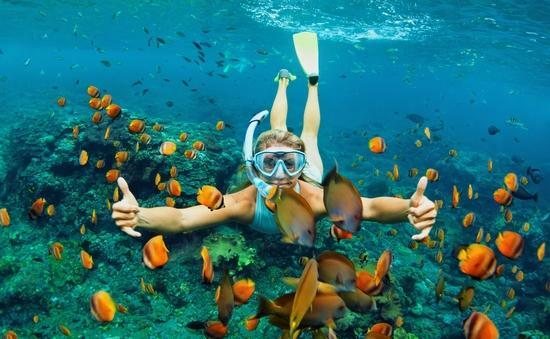 Keep up to date on how environmental issues affect travel and where the industry is going green. 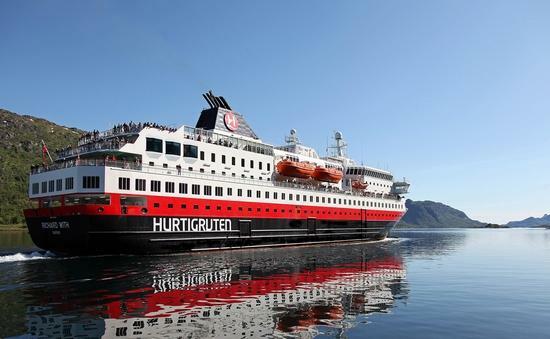 Hurtigruten will power six ships with a combination of dead fish and other organic waste decompose. 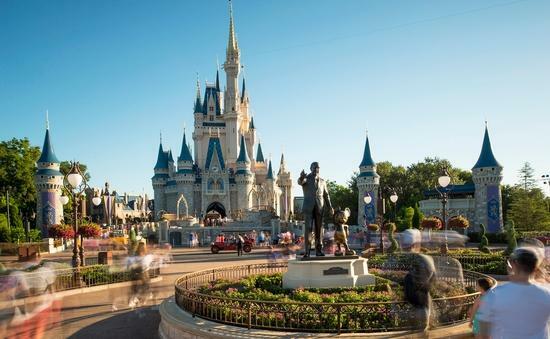 Mickey and Co. join a wave of environmentally friendly changes in the travel industry. 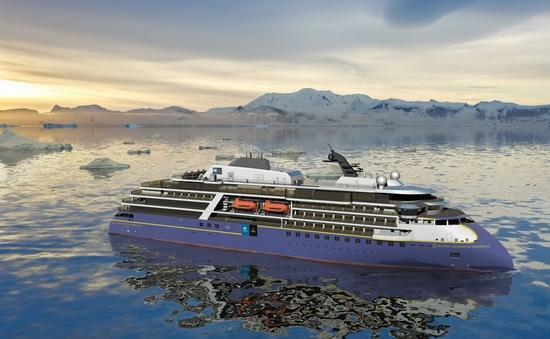 Lindblad Expeditions-National Geographic has eliminated single-use plastic on a fleetwide basis. Certain types of sunblock will no longer be legal in the state.